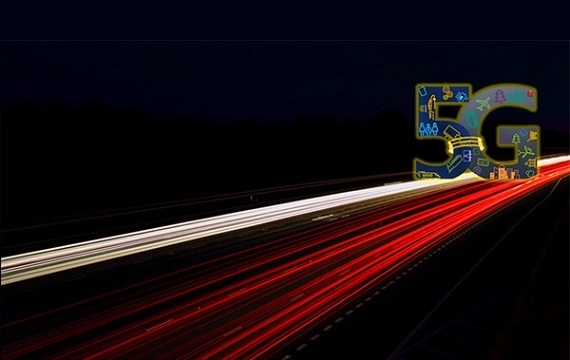 Keysight Technologies has demonstrated maximum achievable 5G New Radio (NR) data throughput performance using the company’s 5G NR network emulation solution, which is based on Keysight’s UXM 5G Wireless Test Platform, and Samsung’s 5G NR Exynos Modem 5100. A significant industry milestone, this joint achievement will help accelerate 5G enhanced mobile broadband (eMBB) applications. It marks the successful completion of full stack interoperability and development test (IODT) based on the 3GPP 5G NR release 15 specifications. The demonstration utilized 256QAM and 4x4 MIMO (multiple-input multiple-output) technology to verify maximum achievable data throughput rates.